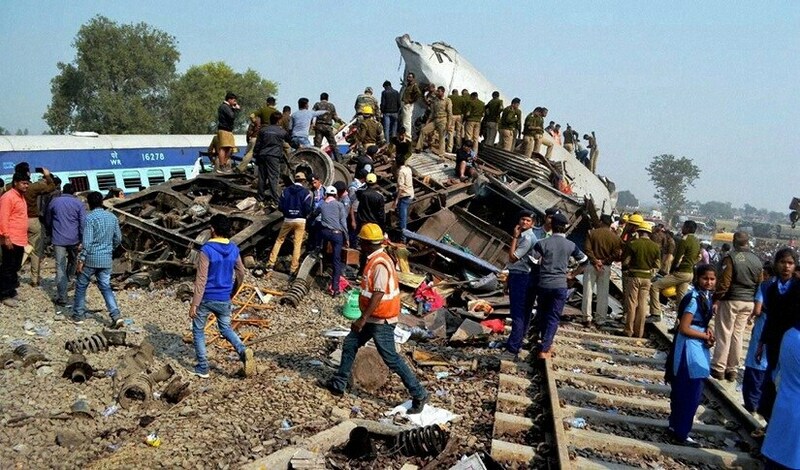 Blaming "criminal negligence" for the Uttar Pradesh train accident, the Congress on Sunday said Railway Minister Suresh Prabhu must accept responsibility since he "failed to perform his primary duty to secure passenger safety". 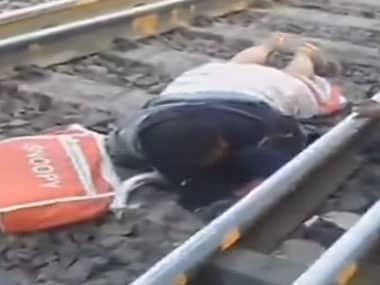 In an incident which has to be seen to be believed, a woman in Purulia got run over by 56 coaches of a goods train, and survived with minor injuries. 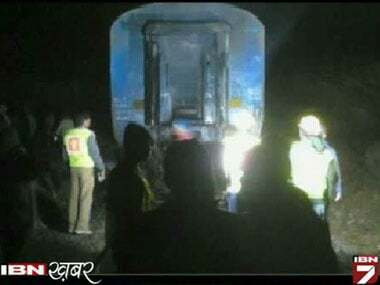 During April-November period of the current year, 98 persons died and 290 persons received injuries in train accidents, said the Railway Minister. Railway Minister Mallikarjun Kharge today expressed grief over the death of passengers in the fire mishap on board the Mumbai-Dehradun Express and announced an ex-gratia of Rs five lakh each to the next of kin of those killed. Yesterday, the Centre for Railway Information Systems (CRIS) showcased the RailRadar, a live tracker that provides the location of a train on a map of India. 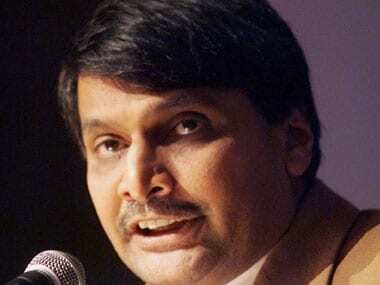 Indian Railways has been striving to get some modern technologies in its kitty to better serve the passengers.